We’ve started adding the sections to be downloadable using torrent network. Big thanks to AmigaCity, for allowing us to use their tracker. Not all sections have been added yet, but they’ll come slowly. The reason it takes time is that since when we first started doing scans till now we’ve learned better ways to make the publications. These improvements will get added to the existing publications when possible. But they also take time to do. What is torrent? 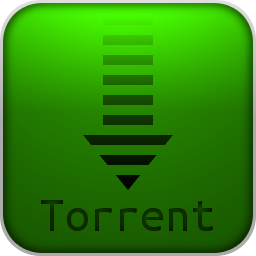 – Torrent is a peer to peer network which can share files, so if you download from the site using torrents you’ll get access to larger bandwidth than just the webserver. Most torrent clients will give you a choice on what to download, so if you only want one publication, you can click on the torrent, open it with your torrent client, and deselect all other files than the publication you want, and at a much higher bandwidth than just the regular download. Due to many updates we’ve decided to only make section updates (everything on that page/section i.e. 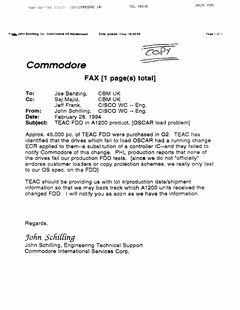 Amiga Hardware) every 3 months or so, so a new publication will have it’s own torrent. When the quarterly updates happen, all the single publication torrents will get merged into the section torrent, and the single torrents will get removed. This schedule might change. After downloading, please continue seeding.